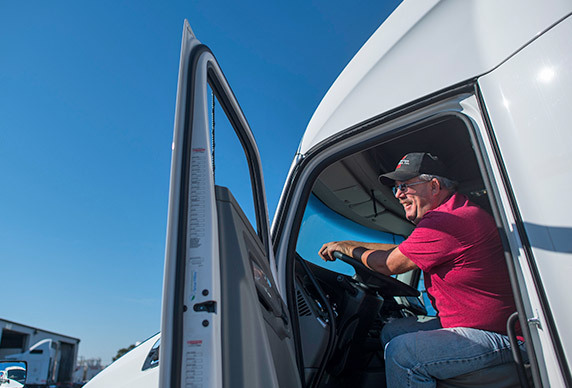 Founded by a trucker, Wiley Sanders succeeds by taking care of our drivers at home and on the road. We’re the trucking company where you drive all we do. Superior freight hauling is what we do. Serving the needs of people is what we’re about. Come find the right work-life balance at a company that treats you the way you want to be treated. We work with you to schedule freight routes that help you go far while staying close to the people who matter most. Experience the pride and camaraderie and achieve what you never thought possible. Get out in front of the trucking industry and go places. Then enjoy the rewards at home. 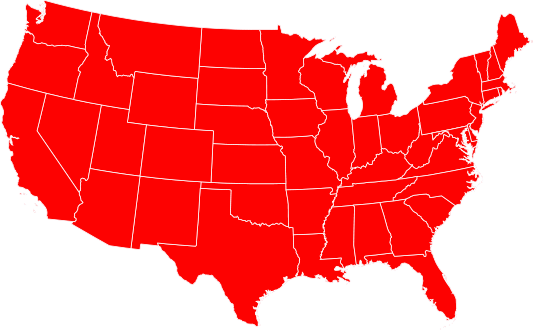 Each day, the best drivers on the road are hauling freight across 48 states. Our customers can count on us because we count on each other. We have each other’s backs, and make sure each driver has the training, tools, and support to deliver more than expected. We’re the big company that feels like a small family. 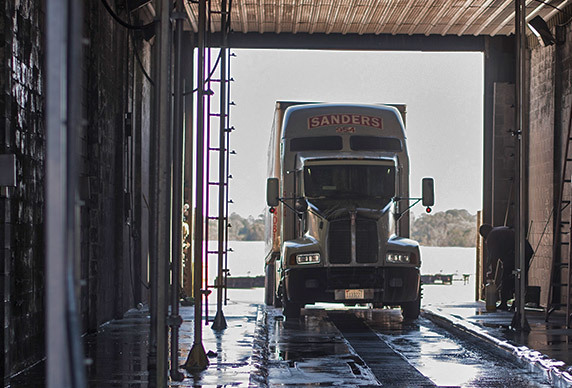 At Wiley Sanders, even state-of-the-art trucks and equipment run on good old-fashioned values. 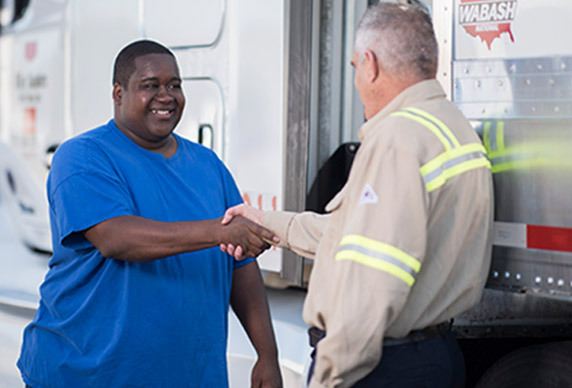 Every day, our drivers are backed by hundreds of support staff behind the scenes at our 100,000 square foot repair and maintenance center.